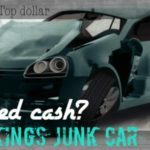 How much cash can i get for my junk car ? 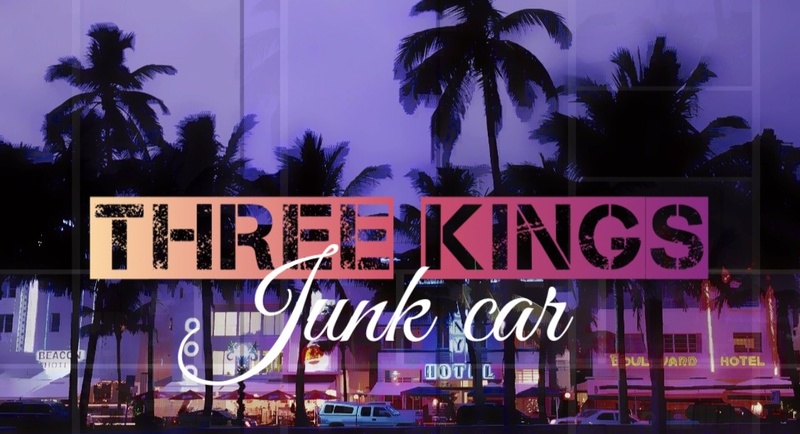 Are you wondering how much cash can i get for my junk car well call The Kings! We pay cash for old cars and junk cars and old rusty cars. 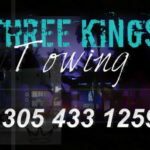 Call us so we can pay you cash and don’t worry about the tow fee because We Handle It !! (305) 433-1259 give us a call anytime. Looking to sell your used car well call us now ! We will scrap your vehicle and tow it away for free even if your car is broken we can salvage your car and give you cash immediately! 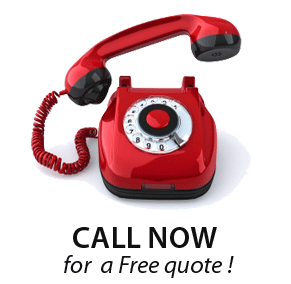 We pay you cash within 1 hour of giving us a call so why wait any longer ? 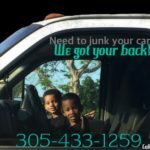 Get paid now for your old non running car and If your in need of some extra money and asking yourself how much cash can i get for my junk car ? We will buy your clunker no matter the condition. One mans junk is another mans treasure! 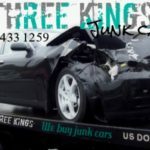 If you are trying to remove your old wrecked car just give us a call. 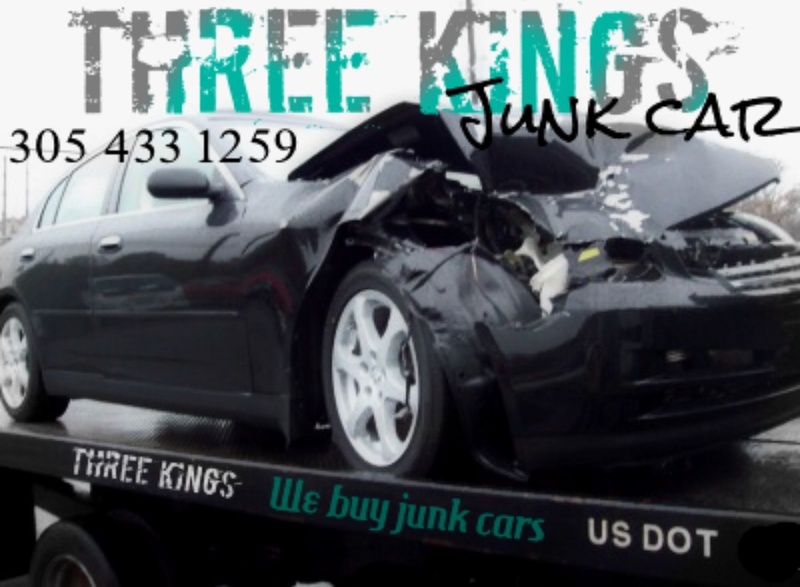 We pay top dollar for your unwanted, used, junk or salvage cars. If you’ve been in a wreck and need fast money for your wrecked car we will pick up your car for free and pay you cash money immediately! We pay you cash within 1 hour of giving us a call so why wait any longer? 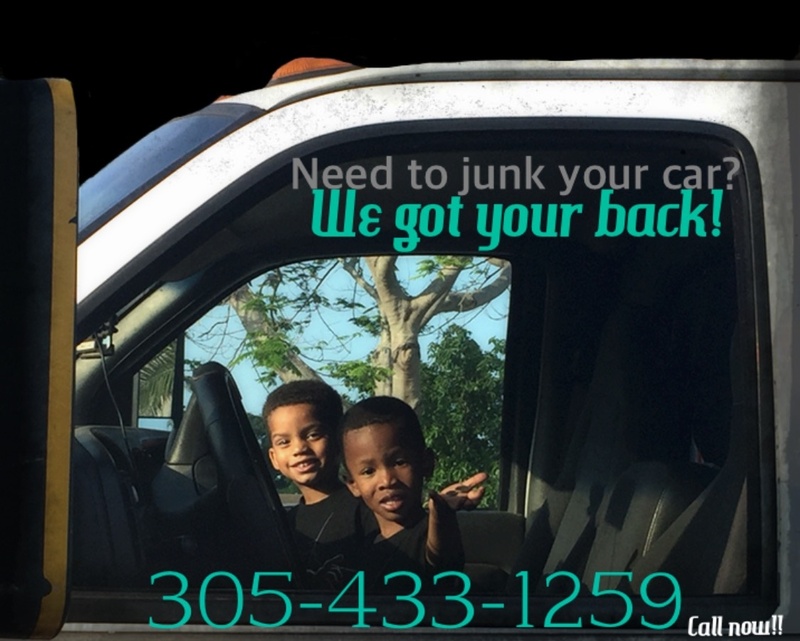 We are the biggest junk car dealers in Broward and We buy cars in Broward and Dade county. Call us at (305)433-1259. Car broke down again so what are you waiting for? stop staring at that junk car in your driveway and turn it into fast cash now! We are open seven days a week and our representatives can give you a free quote anytime day or night so give a ring and we got you covered!